Big Gigantic | True Endeavors Presents: music, tours, tickets, mp3 downloads, concert pictures, videos, Madison WI. It was a massive night indeed. Dubsteb’s most famous duo took the Orpheum crowd for an exceptionally wild ride last Thursday, and photographer Chris Lotten was there to grab some shots of the fun that went down for our blog readers. Check them out below. Can you spot yourself in the crowd? 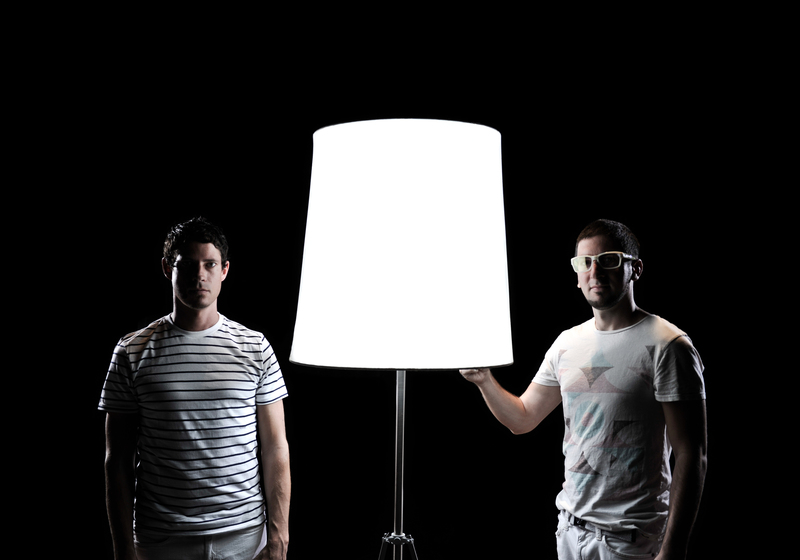 Hey DJs, Big Gigantic Wants YOU! Opportunities like this don’t come around every day! Dubstep superduo Big Gigantic is looking for an out-of-this-world local DJ to open their February 7 Orpheum Theater show. Click here to submit a 15 minute mix for consideration. The band will ultimately choose one winner from the 5 DJs with the most votes. Big Gigantic and Veronica Falls On Sale Today! On a week where we have not one but TWO sold out shows (last night’s Macklemore & Ryan Lewis and tomorrow night’s Band of Horses), it feels especially important to remind our readers of the importance of snagging your tickets as soon as possible. 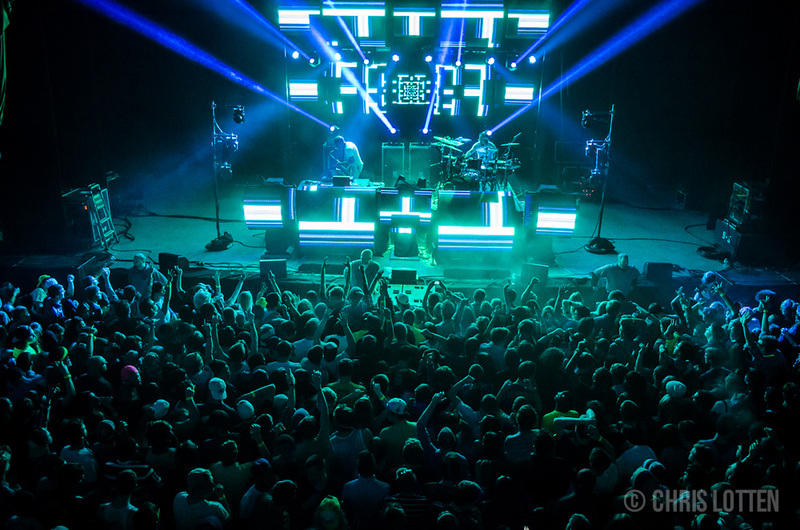 Big Gigantic (pictured) will be in Madison on February 7 for a show at The Orpheum, and Veronica Falls will take the stage at the High Noon Saloon on March 15. Tickets to both shows are now on sale through our Music Calendar. Jump on it! Tickets on sale through our Music Calendar this Friday, November 30 at 10am.